If you can’t cope without your morning coffee? 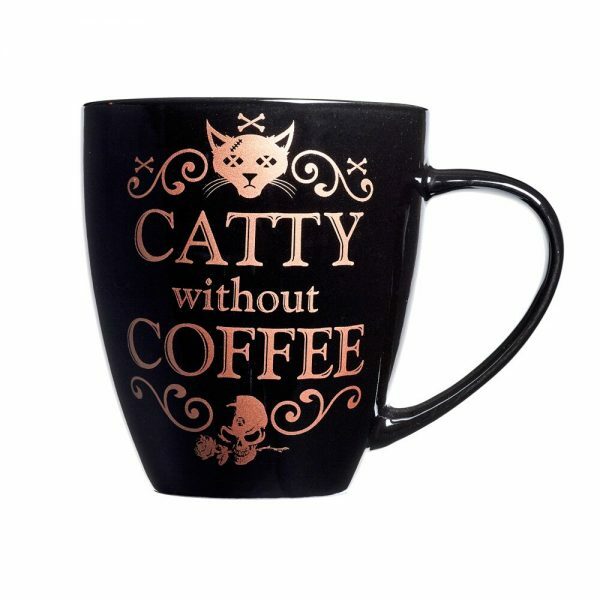 Then this is the purrrrfect mug for you! 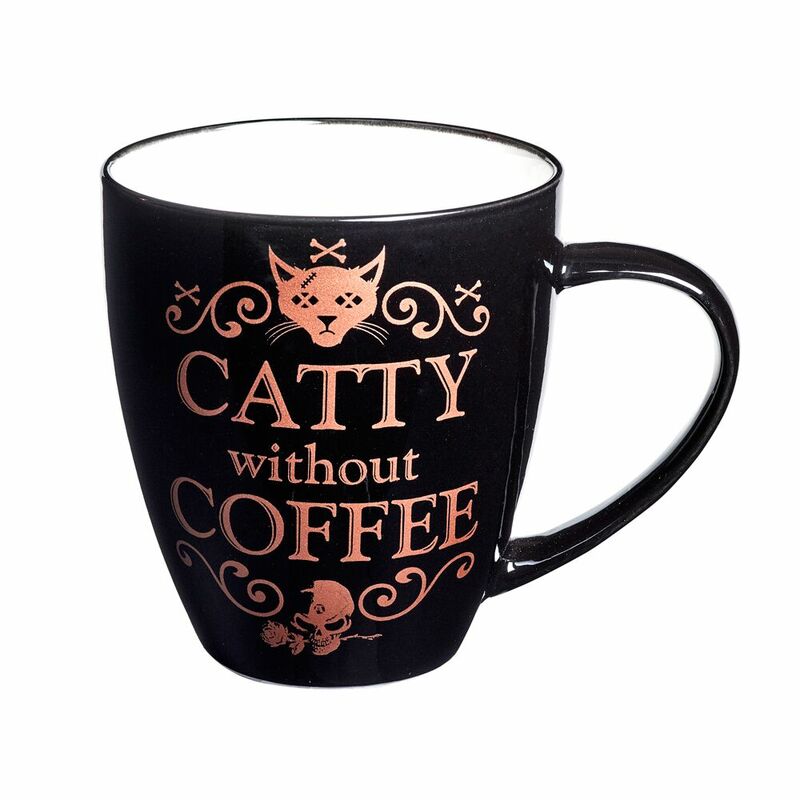 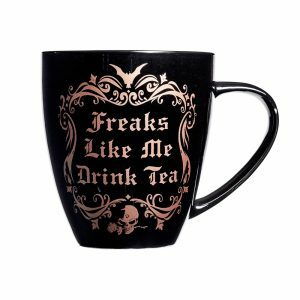 A high quality bone China mug with jet black color glazing and beautiful rose gold printing.